5 Stunning Home Design To Consider For Your Renovation! Home > Best Reno Tips > 5 Stunning Home Design To Consider For Your Renovation! As my BTO completion date drawing nearer after waiting for almost 4 years, suddenly, I got a slight pang of anxiety regarding the interior design. Putting my worry aside, I finally be able to sit down and start browsing through some ideas to add to my mood board after months of being busying myself planning for my own wedding and taking a good recent vacation break away to Cairns. So this post, I decided to show one of my favorite mood board which is shades of whites! I just love the bright and airy feel of homes, don’t you? 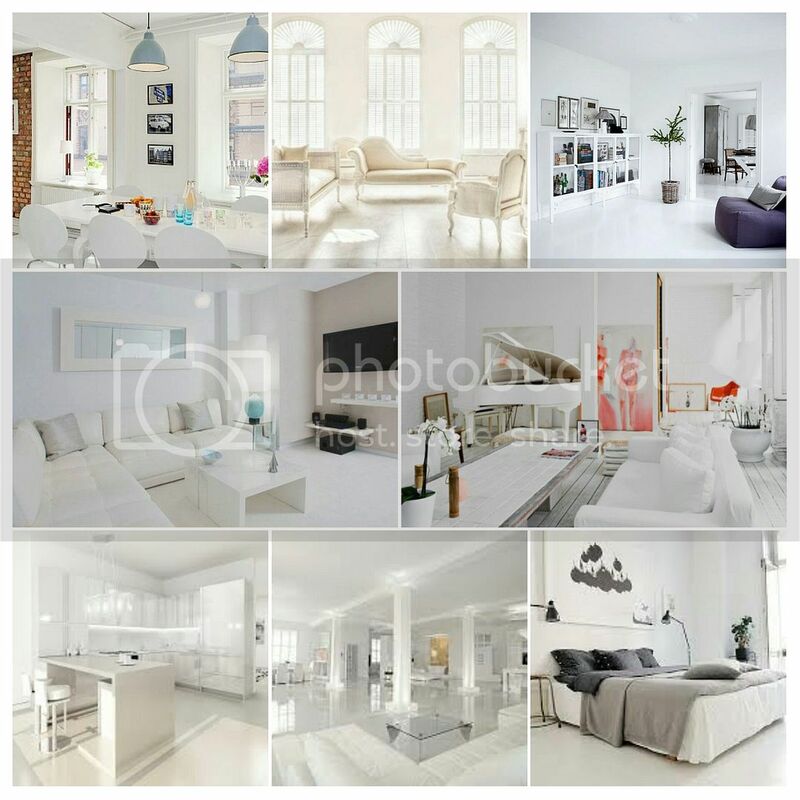 And here’s some inspirations that I have handpicked 5 projects from Interior Design Singapore, which implements whites beautifully! Complicated but stunning, that’s what i thought when I see this. I love unique features like the texture wall with contrasting black and white colors. Very unique style to go for it! Look at the lights! I have a thing for unique lighting fixtures and this attracted me as it added big “attractiveness” factor to the whole living room. A perfect contrast between the wooden elements and the white furnishings, this living room received much love from me!